The Global Peace Convention brings together leading international experts, policy makers, and peace advocates to share best practices and develop multi-sector partnerships for sustainable peace and development. 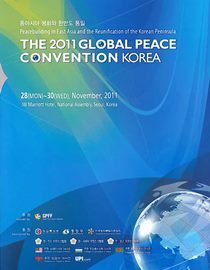 The Global Peace Convention is a unique forum for leaders from government, business, academia, the non-profit sector, and the faith community to meet and exchange perspectives on effective leadership in complex and diverse societies. 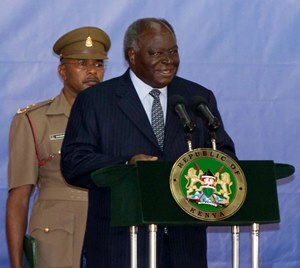 In 2010, Kenyan President Mwai Kibaki and Prime Minister Raila Odinga, political rivals in a power-sharing arrangement, united to support to Global Peace Conventionn in Nairobi. Heads of state in Malaysia and Paraguay lent support to the Conventions in Kuala Lumpur and Asuncion. In Atlanta, former heads of state from Latin America founded the Latin American Presidential Mission based on shared values and a commitment to greater freedom and social progress. 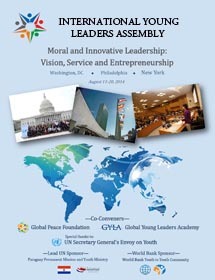 Clerics, corporate leaders, policy experts, and parliamentarian discover unexpected common ground and forge innovative action plans in this unique assembly, united by a vision for peace that transcends conventional boundaries. By Emiko PereaThe following blog is a reflection by an attendee of the 2019 Global Peace Convention. Emiko Perea (pictured above center) is from the United States.